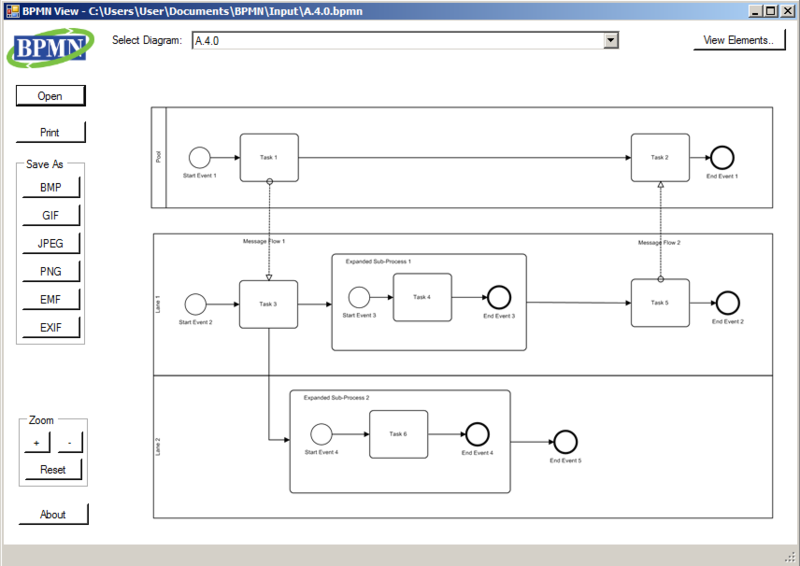 BPMN View is a simple free tool to view and print business process diagrams in a popular BPMN format. Full conformance to the latest version of BPMN 2.0 specification by OMG. Strict validation of the model according to BPMN specification. Arbitrary scaling and zooming view of most complex diagrams. Support of raster and vector image output. Batch processing of multiple BPMN files. 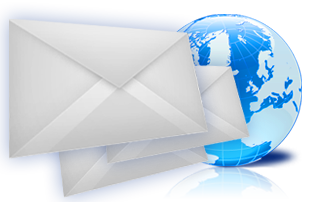 100% Microsoft .NET managed solution. Loyal open source license for private and commercial use. Download one-click setup for Windows. Clone project repository and build it with Microsoft Visual Studio. Test it on files from offcial BPMN test suite. Build your own open source or commercial solution based on this code. Why processes are so important for the digital enterprise? Boris Zinchenko on How BPM can help to cope with business complexity? Claude Patou on How BPM can help to cope with business complexity? Disclaimer: The product names used on this page are for identification purposes only. All trademarks and registered trademarks are the property of their respective owners. Depiction of any trademarks/logos does not represent endorsement of our services or products by the trademark owner.